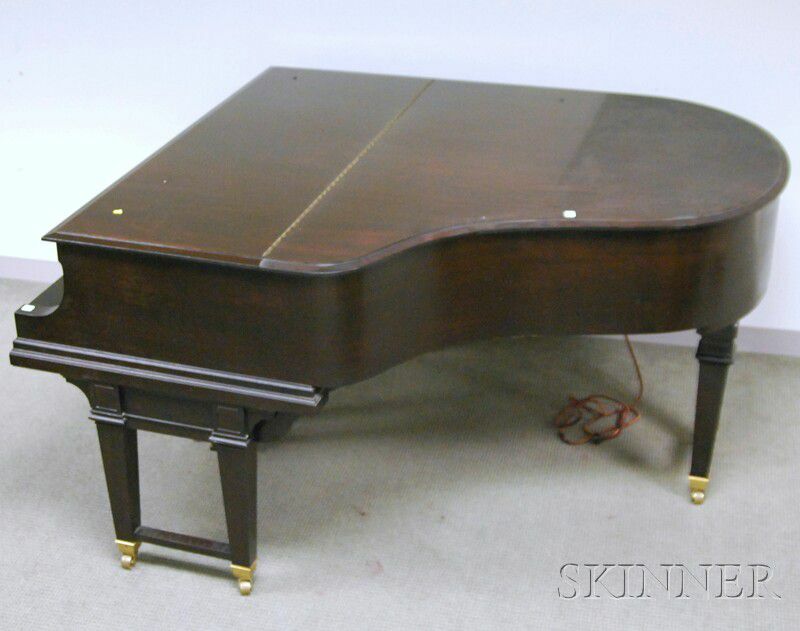 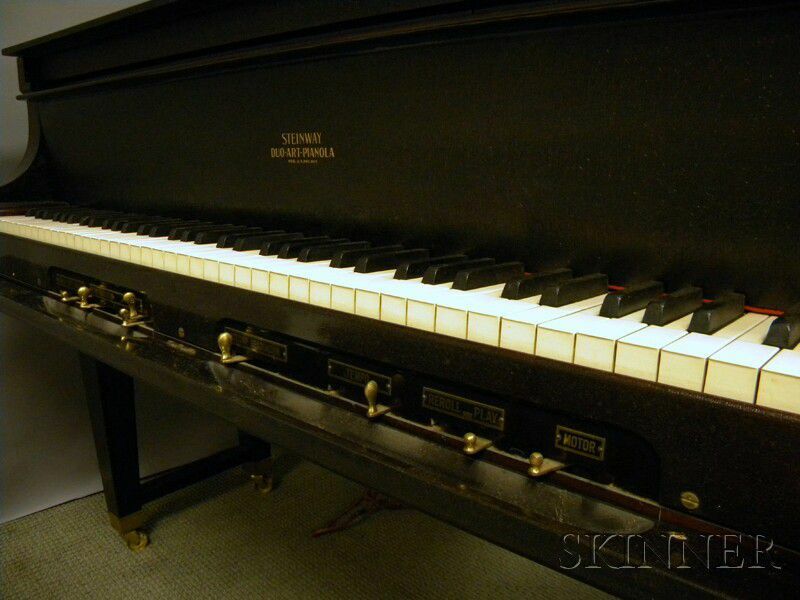 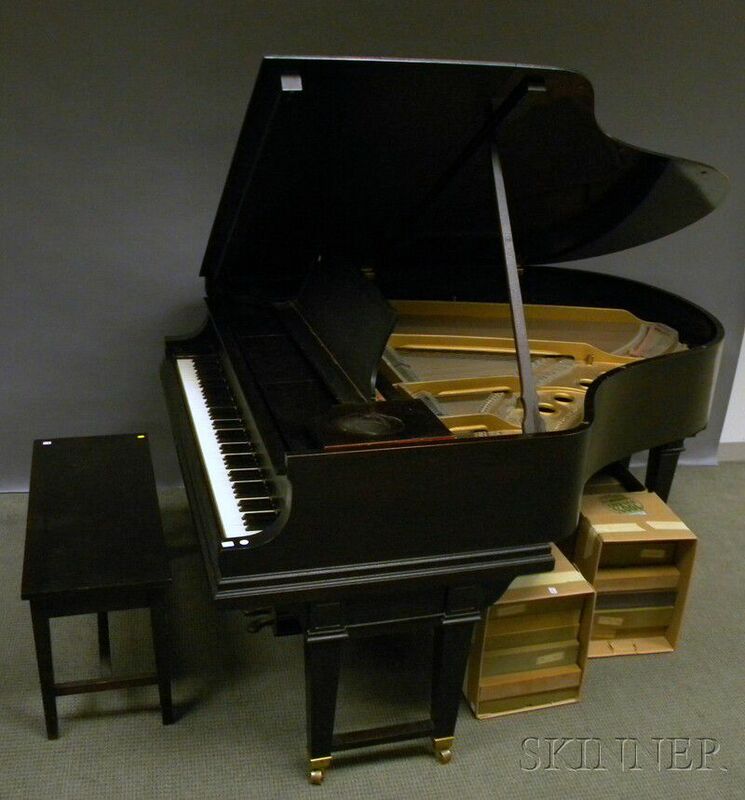 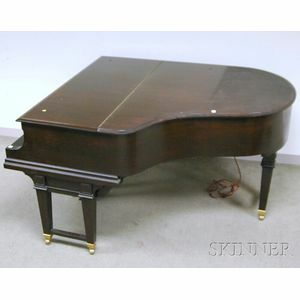 Steinway & Sons/Duo-Art-Pianola Mahogany Baby Grand Player Piano, with bench, ivory keys, and approximately 110 player rolls, case impressed "C 2414," and "228 218." 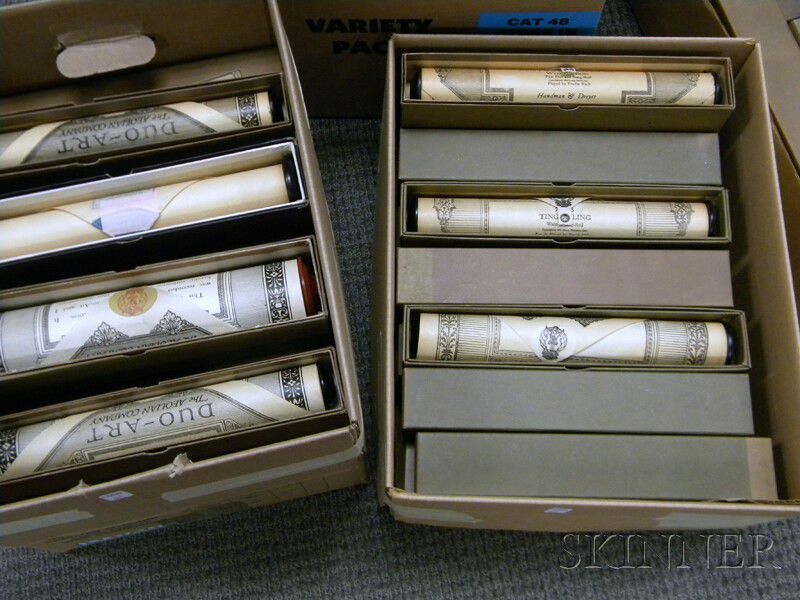 Working order unknown. 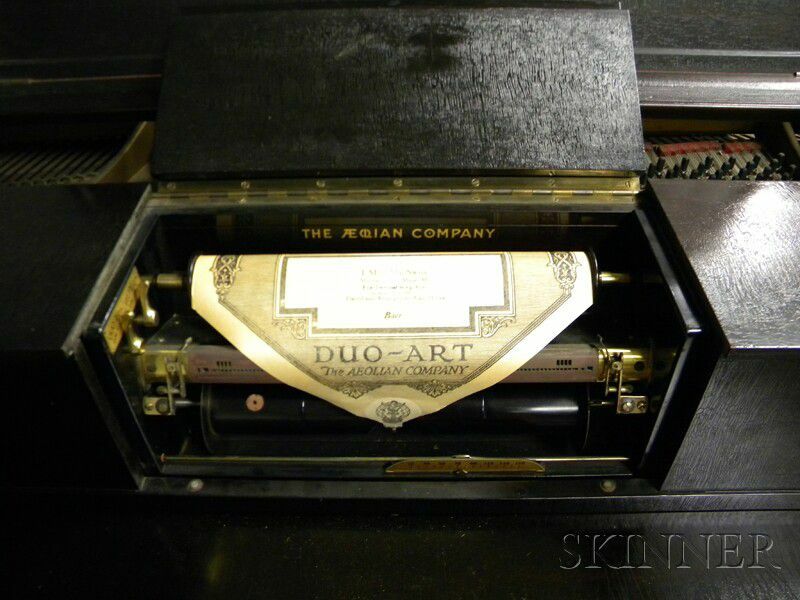 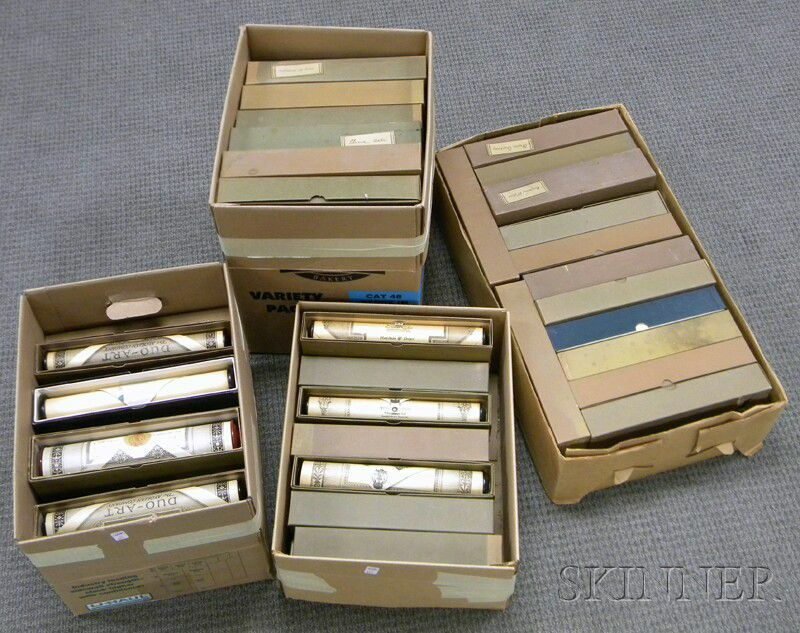 Please have your piano consultant inspect for complete condition. 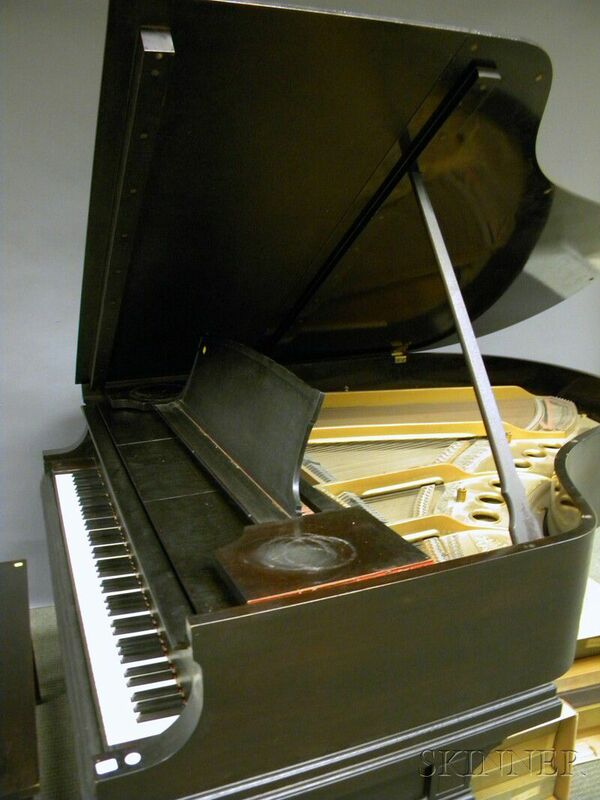 Sound board does not have any obvious cracks.